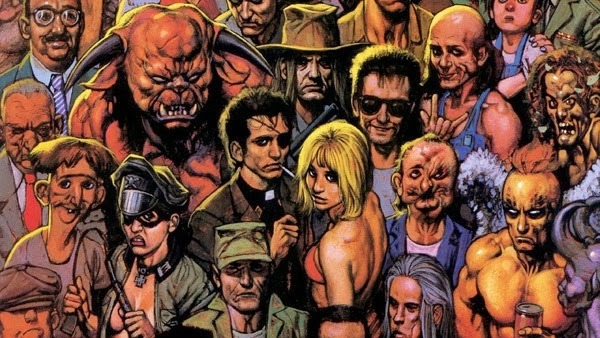 Paranormal Pop Culture: Pilot for the Comic 'Preacher' Heading to AMC? 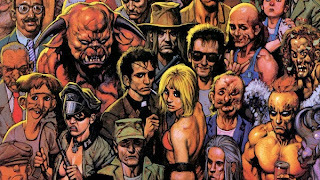 Pilot for the Comic 'Preacher' Heading to AMC? After many years of speculation, it appears that AMC has ordered a pilot for a new series based on the cult-classic comic book, "Preacher." Originally released in 1995 by Vertigo, "Preacher" is the brain child of Garth Ennis and Steve Dillon. 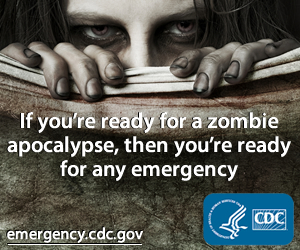 For those of who aren't familiar with the comic, here is a brief rundown. No spoilers! Originally reported over at Badass Digest, it looks like D.J Caruso ("Disturbia," "Eagle Eye") has been attached to direct. Caruso himself claimed to be attached to the project earlier this year. The rest of the creative team behind this gritty and dark addition to the AMC line-up has yet to be released, but once we get more information on the project, you will be the first to know!